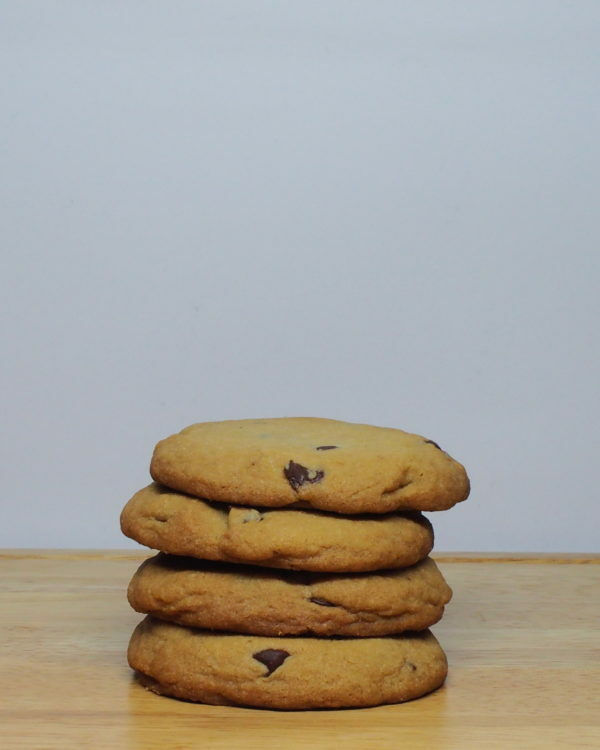 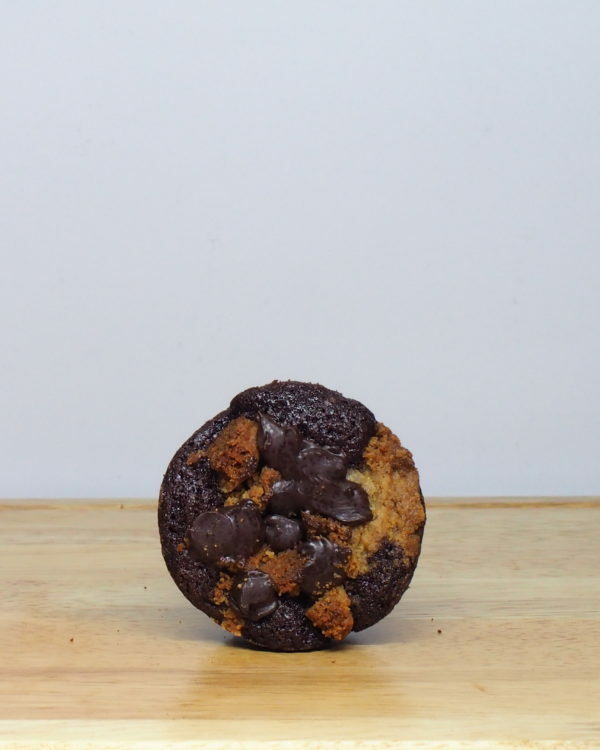 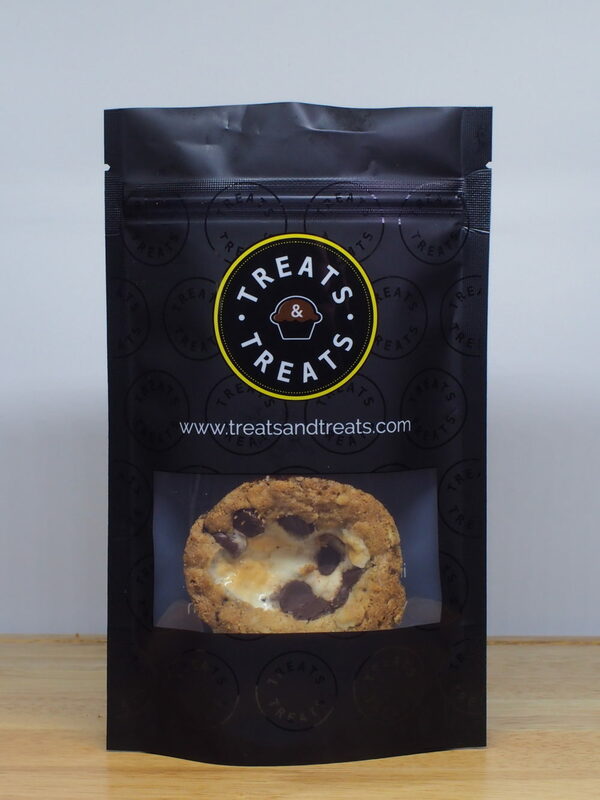 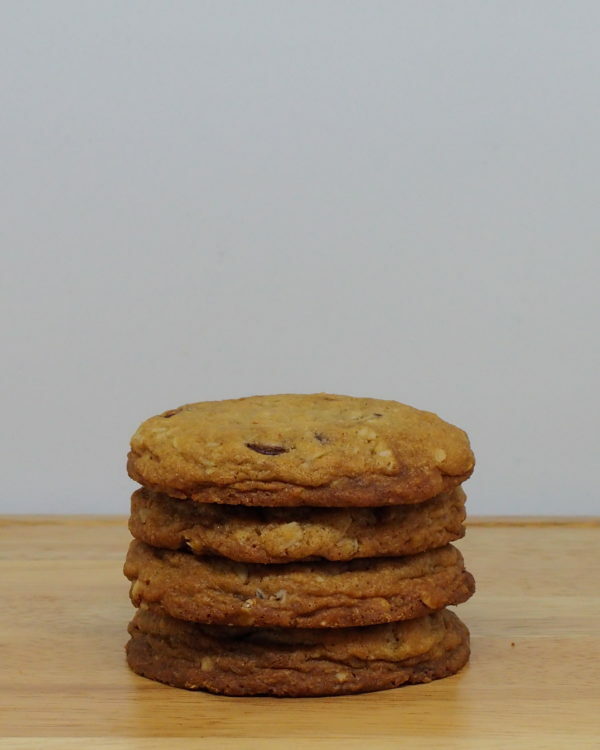 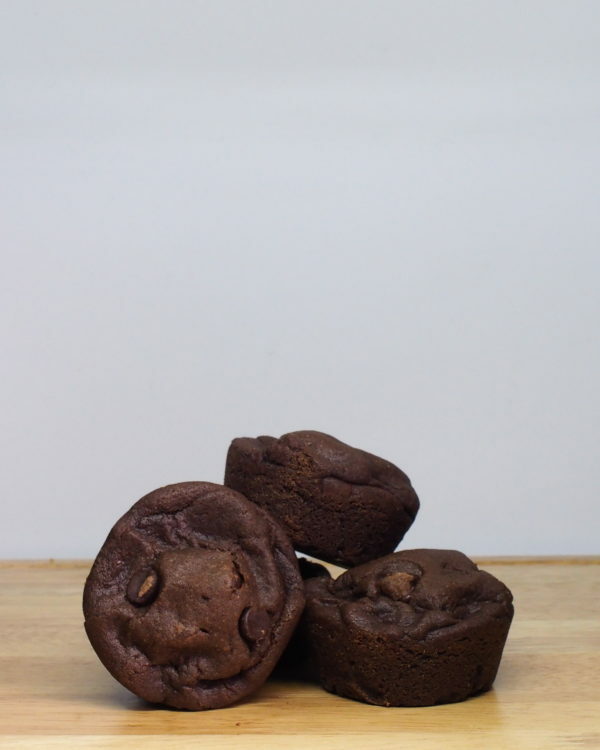 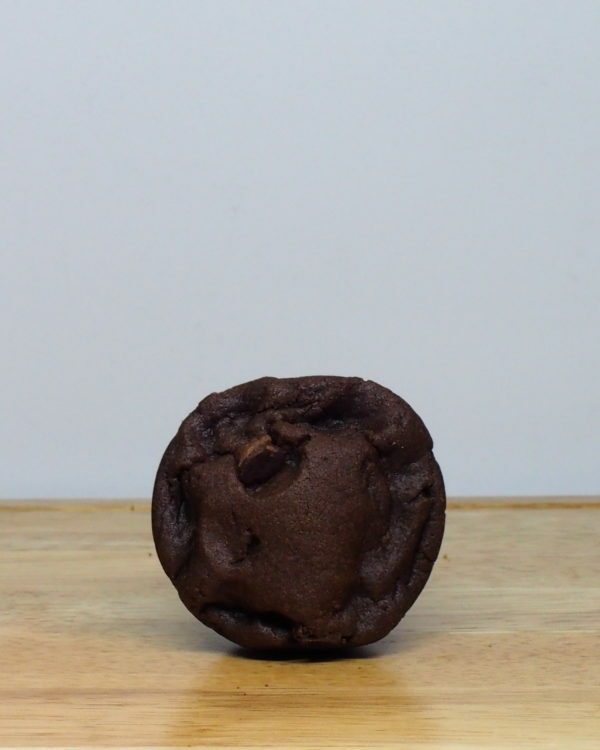 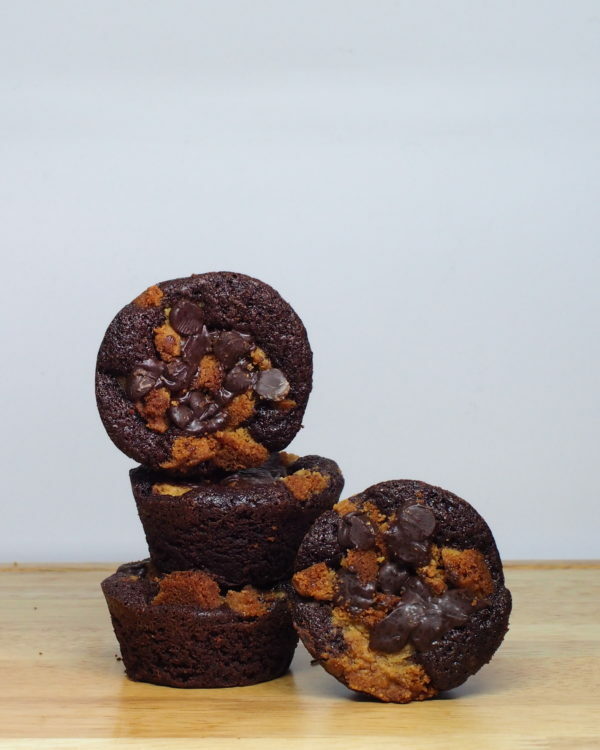 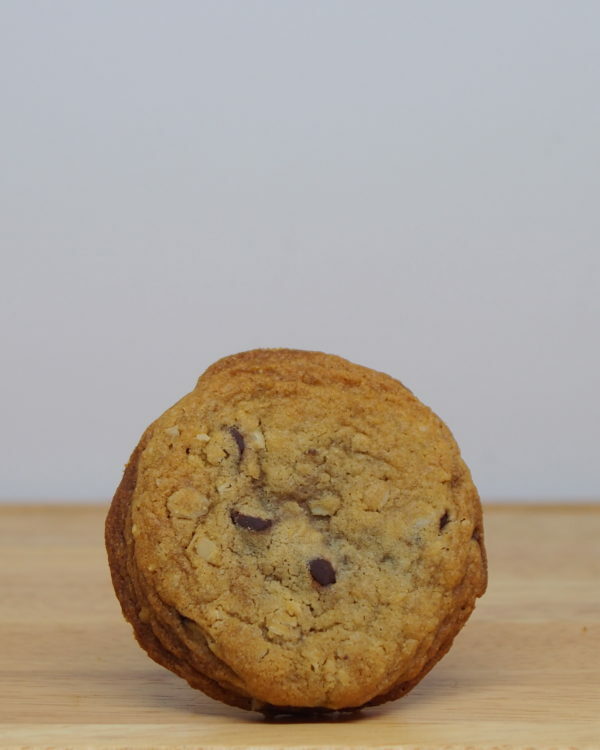 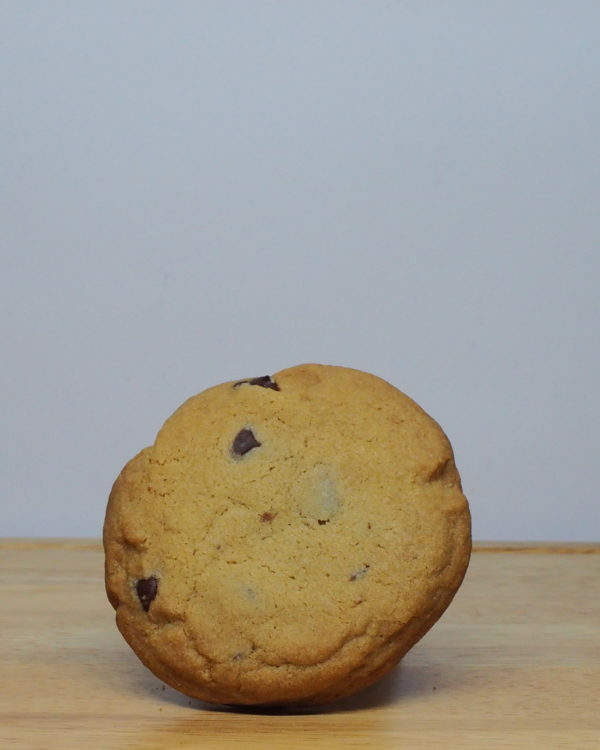 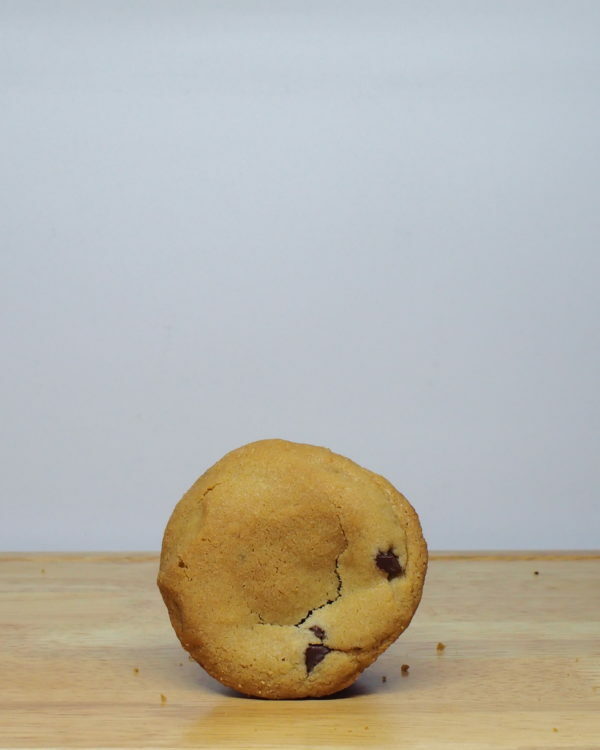 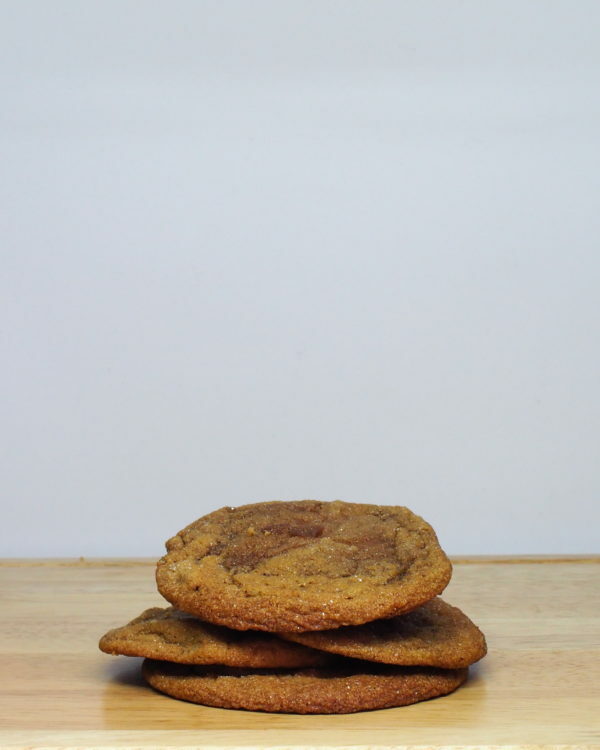 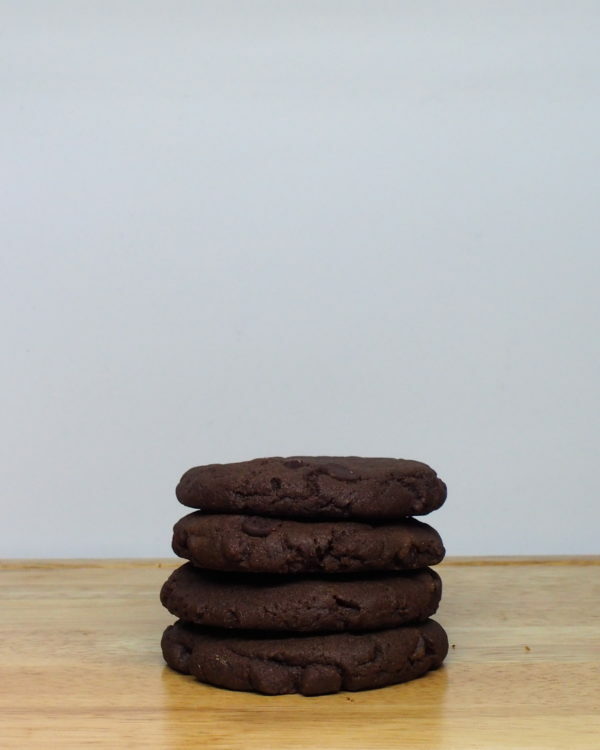 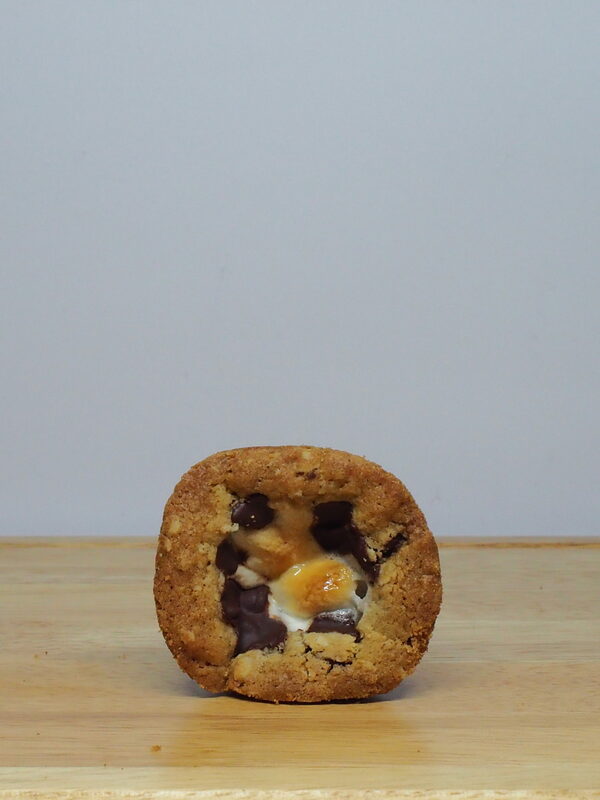 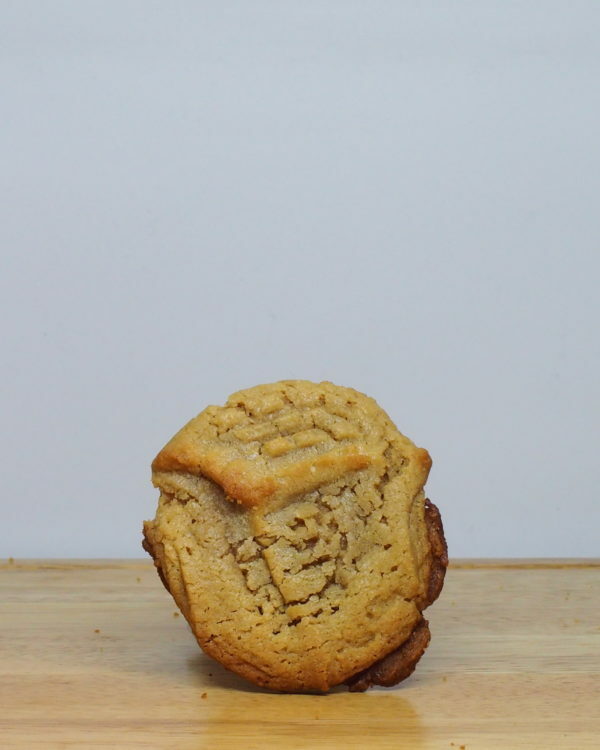 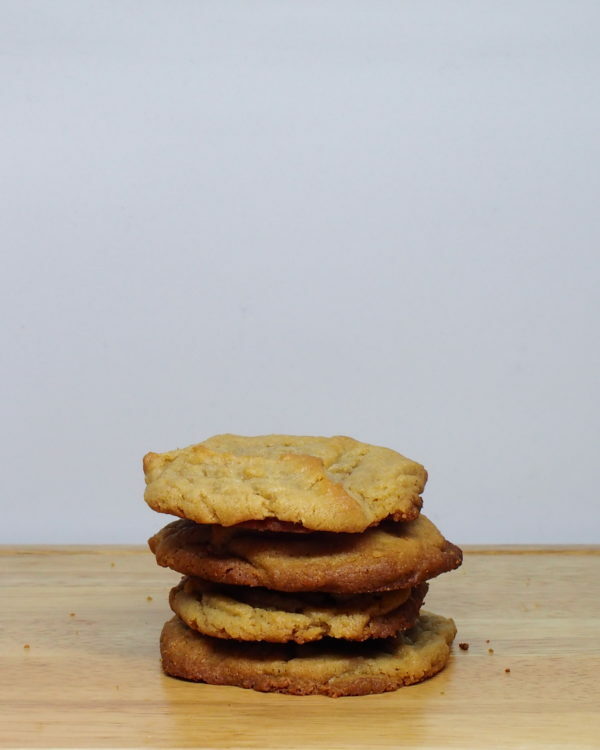  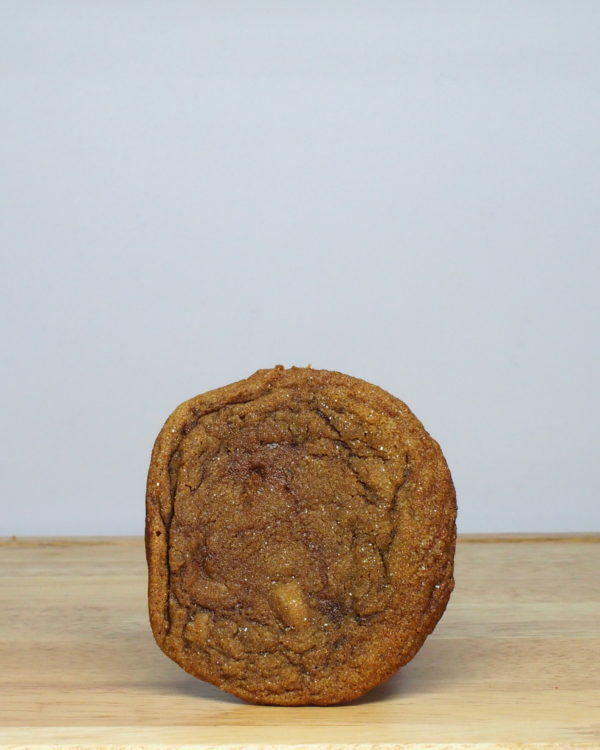 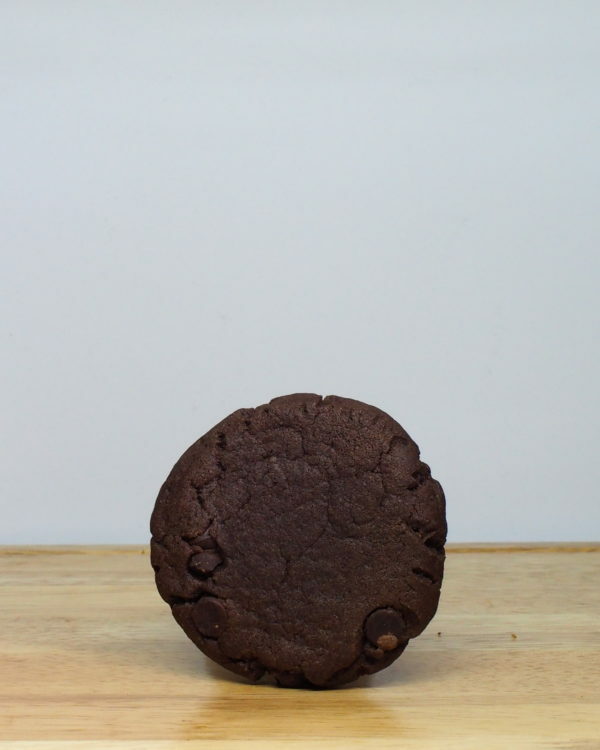 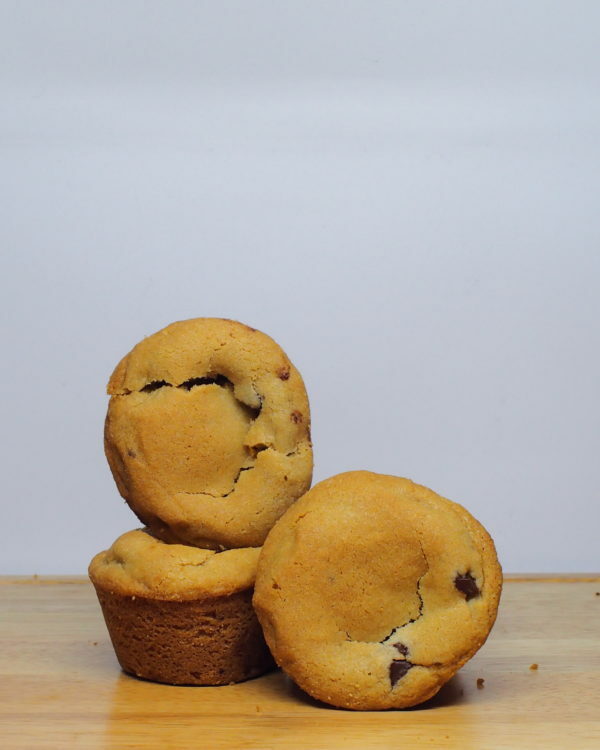 Marshmallows, chocolate, and… oatmeal chocolate chip cookie? 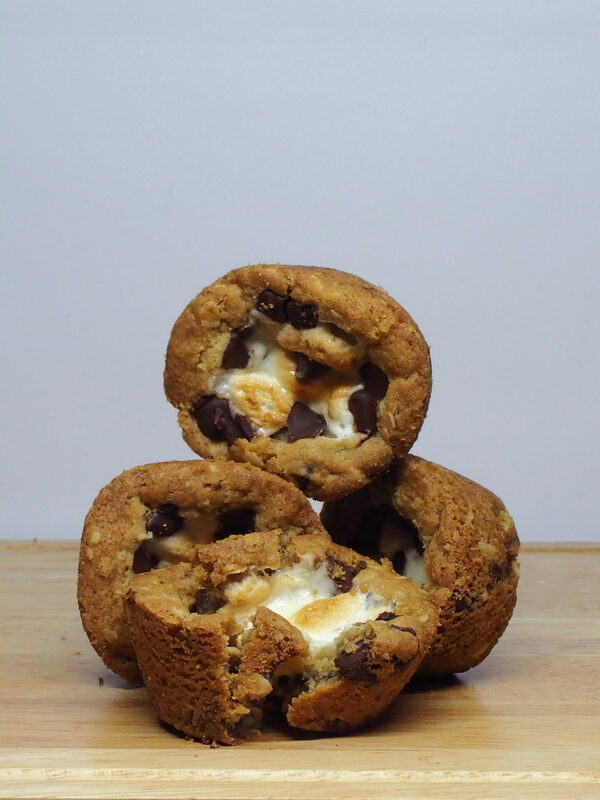 Yeah, that’s how we make S’mores. 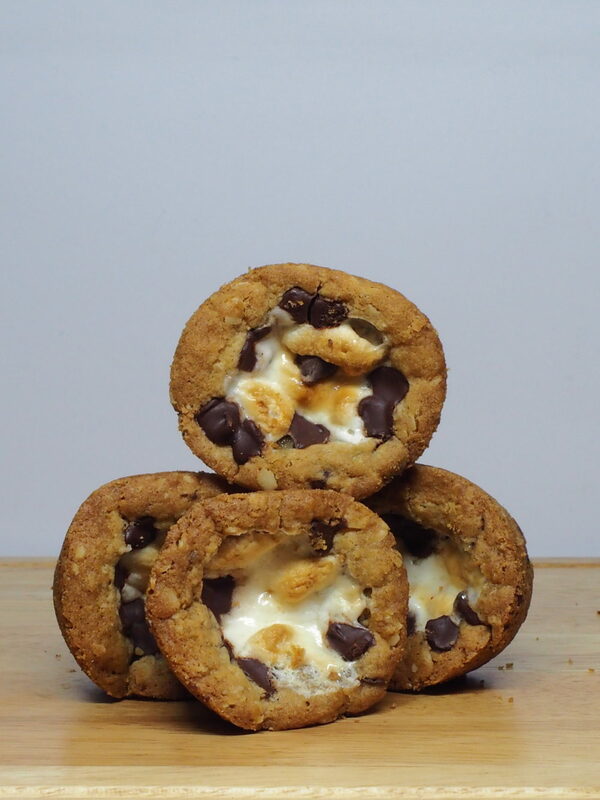 Ingredients: Flour, oats, sugar, eggs, baking soda, salt, chocolate chips, vanilla extract, marshmallows, butter.